We are pleased to introduce Dr. Jessica A. Forestier as the newest addition to our qualified team of dental professionals. 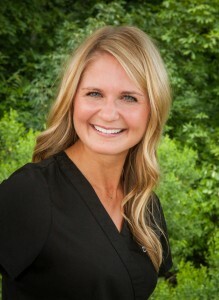 Dr. Forestier is from Grand Haven, Michigan, where she earned her Bachelor’s degree from the University of Michigan before attending the University of North Carolina at Chapel Hill School of Dentistry. She has decided to make the Triangle her permanent home and is excited to be joining our team beginning June 10. 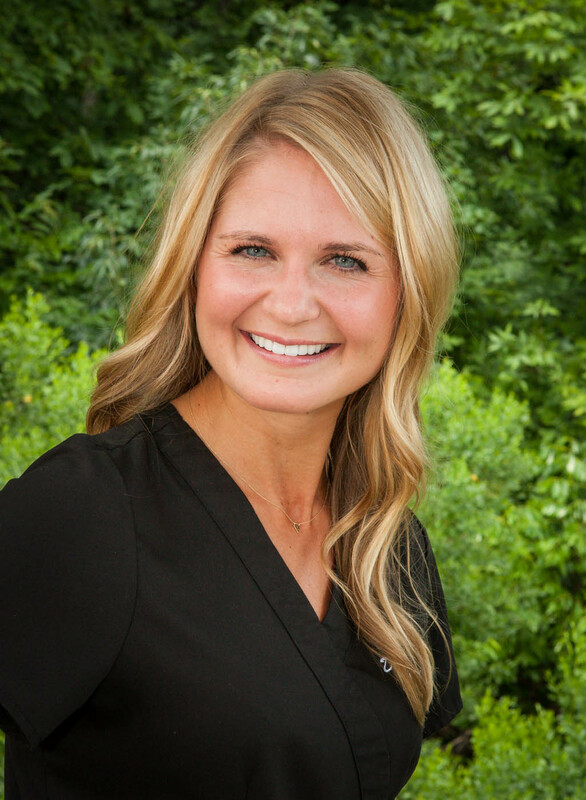 Dr. Forestier shares our practice philosophy of providing quality, comprehensive dentistry and she is looking forward to working with our patients to meet their individual oral health goals. Dr. Forestier brings enthusiasm, poise, and a kind, gentle nature with her to our practice. We are confident you will find Dr. Forestier’s personality and style a compliment to our dental team. The addition of Dr. Forestier is exciting to us as it allows us to better serve our patients. As of June 10, we will be able to provide you with even more appointment options for both hygiene and restorative work. The specialized skills and experience that Dr. Forestier brings to our practice will provide you with the standard of service you have come to expect from our practice. It is important that we continue to provide you with the exemplary service and attention that you deserve, and we believe that this allows us to do exactly that. Please join us in welcoming Dr. Forestier to our practice! We trust that the addition of Dr. Forestier will allow us to not only meet but continue to exceed your expectations. Thank you for your continued support and we look forward to seeing you at your next visit!